This 36-acre park is a busy site for active recreation, with a premium, lighted hardball facility, a lighted softball field, and a FIFA-level tournament soccer field. It is also a mecca for walkers, offering people a 9/10 mile paved multi-use trail, a mowed-grass trail and a mulched trail through a wooded area. It is the end (or start!) point of the 1 1/2-mile Chestnut Street Trail, connecting the park's rear entrance to Hatfield Borough's Electric Plant Park. 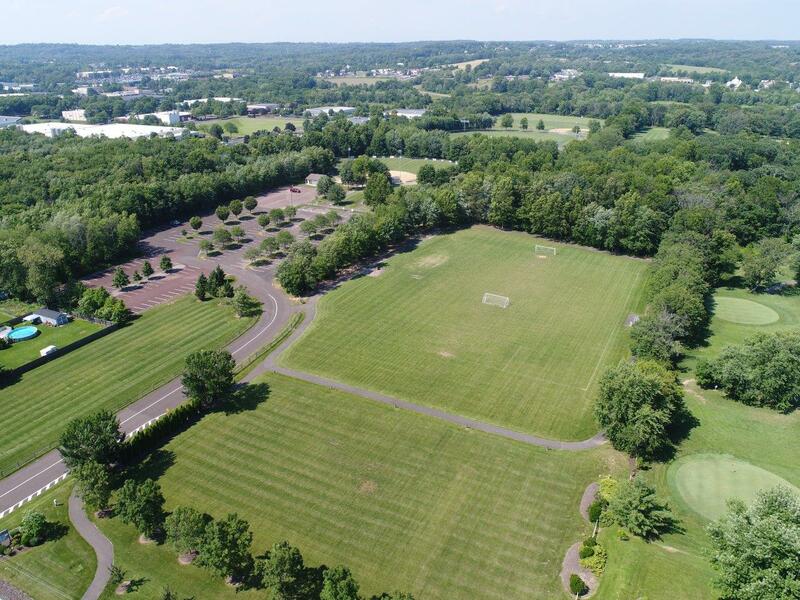 School Road Park is the site of Hatfield Township's summer MusicFeast outdoor concert series. Visitors will find that their laptops are Wi-Fi enabled from the pavilion and from nearby resting benches. Due to the heavy use of lawn areas for sports and outdoor concerts, School Road Park is one of two parks in the Township system that does not allow dogs.